HOME ABOUT BOOKS FREE RESOURCE LIBRARY SHOP What would you like to read next?. . . Ask Denise for a personal recommendation! What would you like to read next?. . . Ask Denise for a personal recommendation! This post contains affiliate links, which means if you purchase from these links I will make a commission. Please read my disclosure for more info. 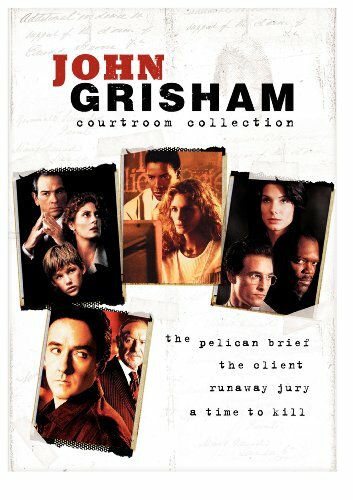 Basically, all I need to say is… John Grisham. Drop the mic. Book review done. What else can I say? ☑︎ Major arts heist: A thriller story perfect for those who have the heart of a cat burglar. ☑︎ Set in the South: No explanation necessary… You get it. ☑︎ Victorian mansion restoration: It’s the HGTV factor x 10. ☑︎Bookstore heaven: Be still my heart… See more below. 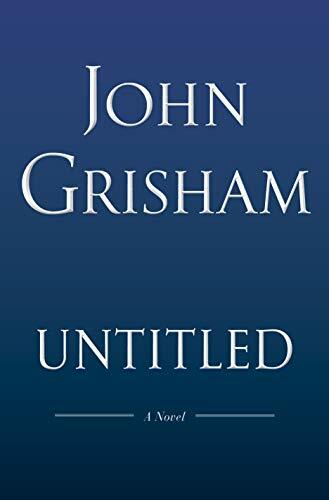 ☑︎John Grisham: I’ll repeat… John Grisham. There are very few things that get a book lover’s heart racing more than a fabulous bookstore. And, in the shifting sands of today’s world of bookstore entrepreneurship, this story has a bonus master class in the behind the scenes for setting up shop with an eye on the long game. Of course, you may need to be willing to be a little… hmmm, creative, shall we say? Such a fun read that will have you turning the pages quickly to unravel the mystery… And, after turning the last page, sorry you did not linger a little longer. 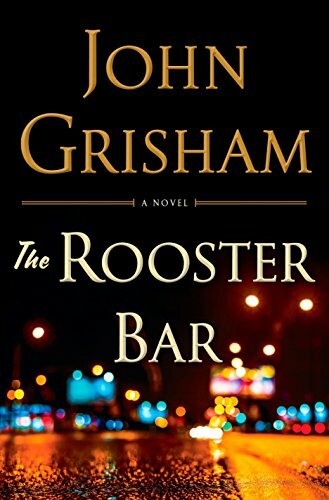 There is always room on my bedside table for John Grisham… Always. A gang of thieves stage a daring heist from a vault deep below Princeton University’s Firestone Library. Their loot is priceless, impossible to resist. Bruce Cable owns a popular bookstore in the sleepy resort town of Santa Rosa on Camino Island in Florida. He makes his real money, though, as a prominent dealer in rare books. Very few people know that he occasionally dabbles in unsavory ventures. Mercer Mann is a young novelist with a severe case of writer’s block who has recently been laid off from her teaching position. She is approached by an elegant, mysterious woman working for an even more mysterious company. A generous monetary offer convinces Mercer to go undercover and infiltrate Cable’s circle of literary friends, to get close to the ringleader, to discover his secrets. 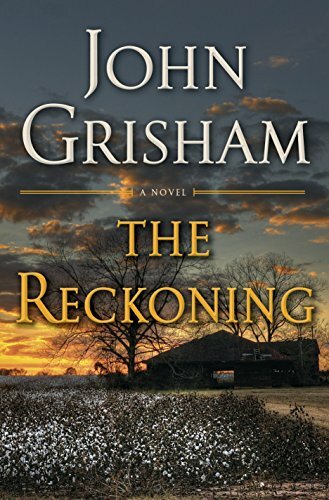 But soon Mercer learns far too much, and there’s trouble in paradise—as only John Grisham can deliver it. 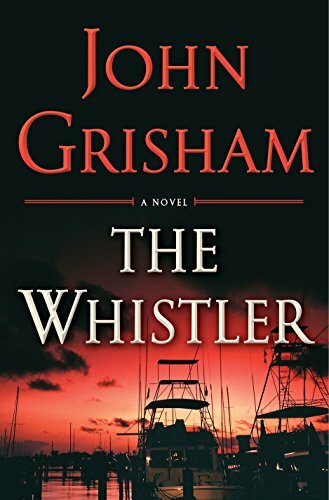 The suspense never rests in John Grisham’s pulse-pounding new legal thriller. The latest novel from the New York Times #1 bestselling author moves at breakneck speed, delivering some of his most inventive twists and turns yet. Hi! I’m Denise . . . Whether we are on a book adventure . . .
Getting an inspiring boost for the day. . .
Discovering a simple solution to creating a beautiful and easeful home. . .
We are "eyes on the road" to connect the life you would love . . . to the life you are living. A heartfelt welcome to you as we go on this journey together. There is no one I would rather take this journey with than you. Want to stay in touch? Sign up here to receive T.I.M.E. Tribe Updates!